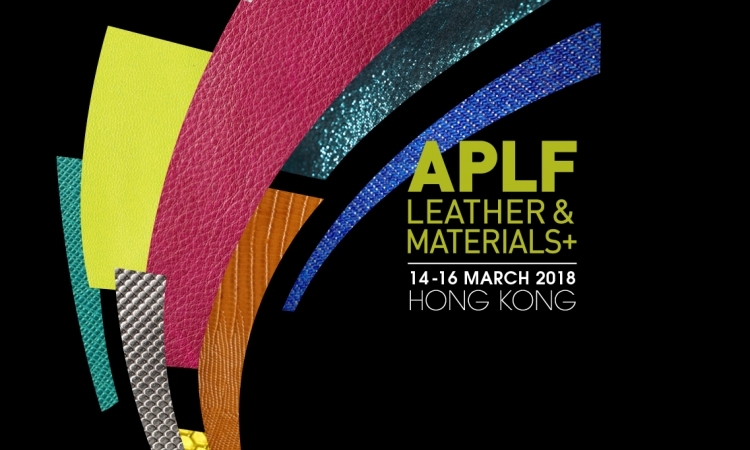 APLF Leather & Material+ | News | Taiwan OK Bio-technology Co., Ltd.
Taiwan OK Bio-technology Co., Ltd was established in 2009, specializes in research and manufactures the anti mold products and deodorants for use in industry and households. We are always strives to serve with the best customer service and continuously seeks for innovation. Copyright © 2016 O-KEEP Bio-technology Co., Ltd All rights reserved.